Charmian’s voice is warm and friendly and for someone like me, who is not a confident baker, she provides great tips on what to do when disaster strikes! 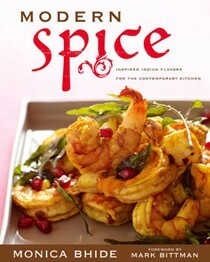 ...a smart, user-friendly collection of really good, solid recipes. 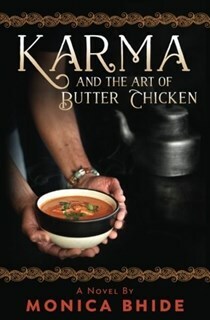 The book is filled with useful tips and what I specially liked was her approach on how to get kids involved in the kitchen. ...my pick for my favorite cookbook of 2011. A beautiful and heartfelt collection of stories about food and love...I read the book in one night. Regretted that it ended. And then I read it again. 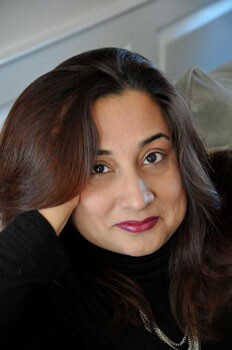 Born in India, Monica moved to the United States in 1991. She has an engineering degree from Bangalore University and two masters: one in information systems technology from George Washington University and the other in Industrial Systems management from Lynchburg College. She currently resides in the Washington, DC metro area, with her husband and young sons. 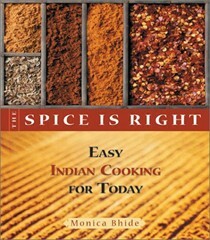 Her highly praised first cookbook, The Spice Is Right: Easy Indian Cooking for Today (Callawind Publications, 2001) is a collection of mouth-watering menus tempered with her up-to-date touches on classic Indian recipes. 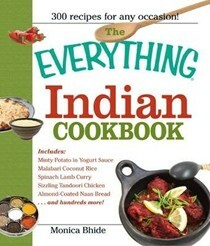 Monica's next cookbook was The Everything Indian Cookbook: 300 Tantalizing Recipes--From Sizzling Tandoori Chicken. 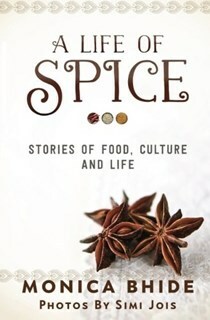 Her third and latest book is Modern Spice (Simon & Schuster, 2009 with a foreword by Mark Bittman). Read an interview with Monica Bhide at Svelte Gourmand.